Heitzig, Skip. With Kinley, Jeff. 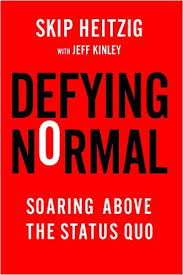 Defying normal: Soaring Above The Status Quo. Franklin, TN: Worthy Publishing. 2015. Deciding not to settle for what this world is offering today, Pastor and author Skip Heitzig shares his thoughts, faith, battles and strength in his new book, Defying Normal. Wanting to “fit in”, most people find themselves settling for what is abundant these days…untruths, immorality, lack of values, changing standards, and little faith. Through eight elements which parallel Daniel’s ability to soar above the status quo (self-control, faith, humility, integrity, dependence, courage, hope and balance), the author explores the difference between religion and a relationship with Jesus Christ. Complete with challenge sections to deliberate (think, pray) and defy normal (application), the challenge is presented to be applied in real, practical ways. Recently having thoughts and a conversation on this exact topic, this book arrived at just the right time. Not sure if I was going to agree with the ideas from the book’s description, I actually found it to be on track with my thinking. Rising above some of today’s standards by not settling but staying strong and living in this world but not necessarily of this world, I appreciated the message as well as the Bible lesson of Daniel. Thought provoking, interesting, and compelling, Defying Normal would present a good sermon topic or Bible Study. 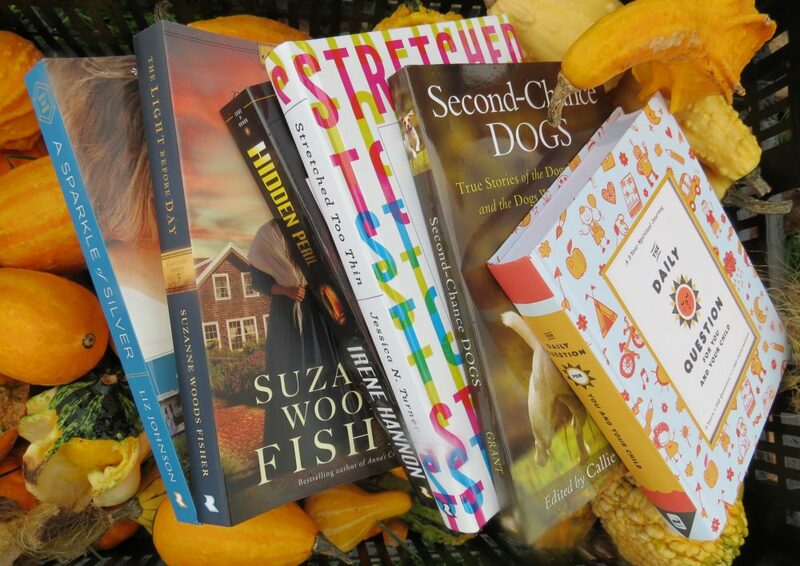 This entry was posted in Christian Books, Christian Devotional and tagged Defying Normal, Devotional, Skip Heitzig by Savurbks. Bookmark the permalink. Thank-you…it is a very thought-provoking book.